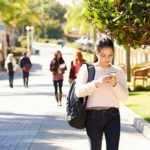 Looking for some admissions advice from someone in the know? 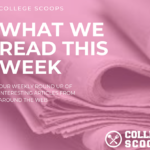 We are thrilled to welcome Patrick Meade as an Advisor and addition to the College Scoops team! Patrick will share his insights, guidance, and expertise in the college admissions area with the College Scoops community. 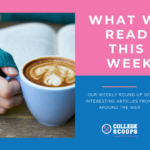 Every week Patrick will share a blog post related to admissions, college visits, prepping for college, essay tips, and more. Keep an eye out for Patrick’s weekly posts and if you have any questions, shoot him an email at Patrick@collegesoops.com. 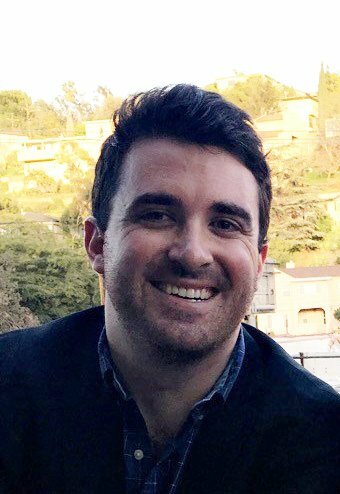 Patrick is a former Assistant Director of Admissions at Johns Hopkins University where he recruited students and read applications from all corners of the globe. At Hopkins, he focused on the messaging and marketing of the undergraduate experience—an extension of his senior thesis “An Exploration of Liberal Arts Colleges,” a study of the distinctly American small residential college experience. Patrick graduated from St. Mary’s College of Maryland in 2014 with a major in English and a minor in Museums and Society. He is an avid sailor and native of Cape Cod, MA.